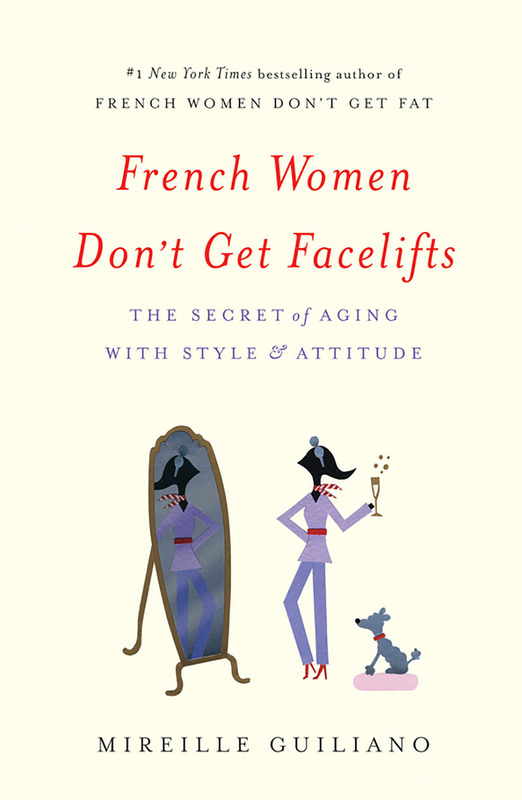 Mireille shares the secrets and strategies of aging with attitude and joy, offering her advice, storytelling and humor while divulging the most guarded secrets French women know about looking and feeling great. She addresses everything from lotions and potions to diet, style, friendship and romance. 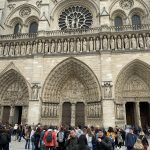 With her signature blend of wit, no-nonsense advice and storytelling flair, Mireille provides a delightful, encouraging take on beauty and aging for our times. For anyone who has ever spent the equivalent of a mortgage payment on anti-aging lotions or procedures, dressed inappropriately for their age, gained a little too much in the middle or accidentally forgotten how to flirt, here is a proactive way to stay looking and feeling great, without declaring bankruptcy or resorting to surgery!